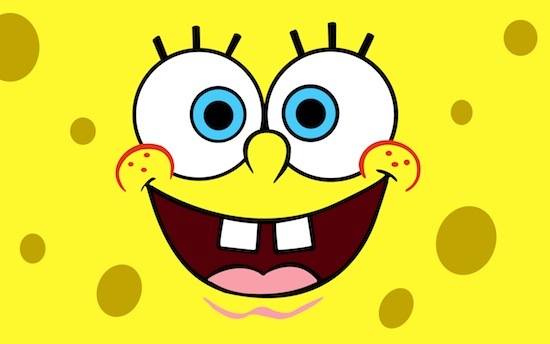 The world's most popular invertebrate TV-cartoon star, SpongeBob SquarePants was the brainchild of Stephen Hillenburg, who graduated CalArts with two degrees: one in Marine Biology, and the other in Animation. A cheerful, yellow-skinned Denizen of deep who was shaped like a common bathroom sponge and who wore a shirt, necktie and belted shorts, SpongeBob SquarePants lived in a pineapple shell in the underwater community of Bikini Bottom, where he worked at the Krusty Krab restaurant and sometimes commiserated with a land squirrel who lived in a nearby Biodome, and whose name was Sandy Cheeks (and for the benefit of those viewings who are always on the lookout for "hidden meanings" in the series' million-and-one jokes and references--well, we've just listed three of 'EM in the last sentence). 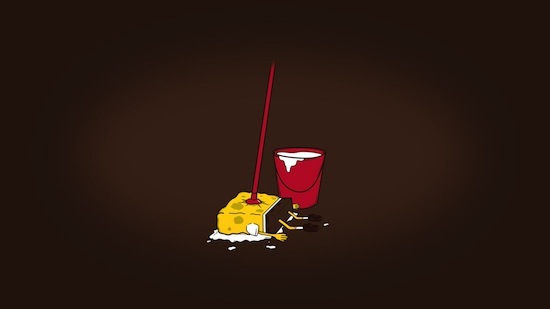 The relentlessly cheerful SpongeBob had a habit of coming up with the most complex of solutions to the simplest of problems--in direct contrast with his best friend Patrick Star the starfish, who was not the brightest bulb under the sea. 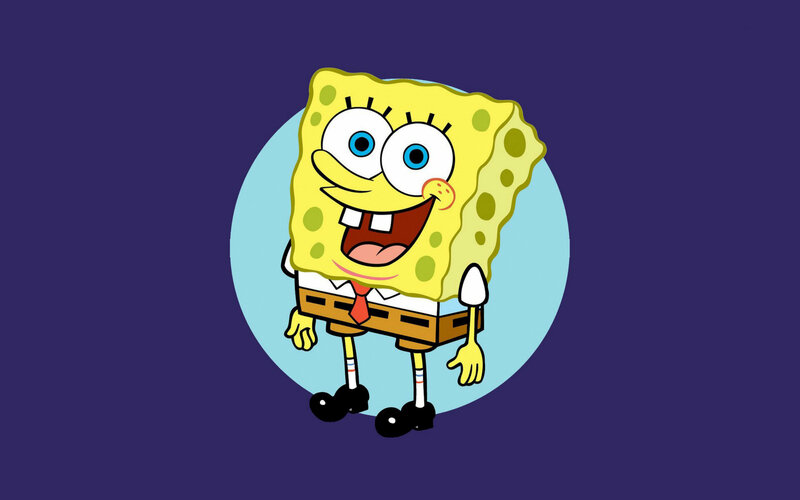 Other characters on SpongeBob's half-hour animated TV series included his boss at the Krusty Krab, curmudgeonly Eugene V. Krabs, who jealously guarded the secret of his fabled "Krabby Patties"; SpongeBob's pet snail Gary, who behaved more like a cat; his grouchy neighbor Squidward Tentacles, a clarinet-playing octopus; and Mr. Krebs hated business rival Plankton, who ran a spectacularly unsuccessfully eatery called the Chum Bucket. 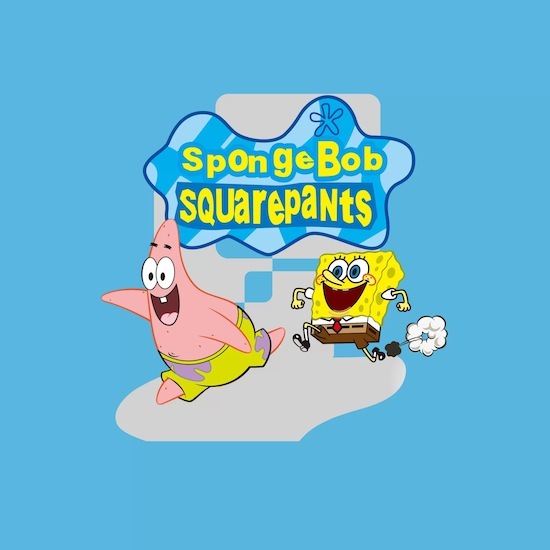 Boasting superb animation, imaginative background art, and a veritable library of "in" jokes, looney nonsequiturs and obscure pop-culture gags, SpongeBob Squarepants may well have been even more popular with adults (especially college students) than with children. Certainly it was one of the most marketable cartoon series of its era, spawning zillions of dollars' worth of dolls, video games, novelty clothing, sportswear, beach toys, and so on and so forth. 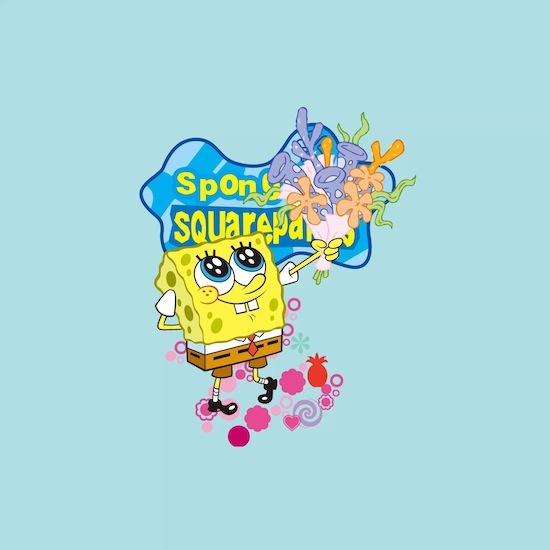 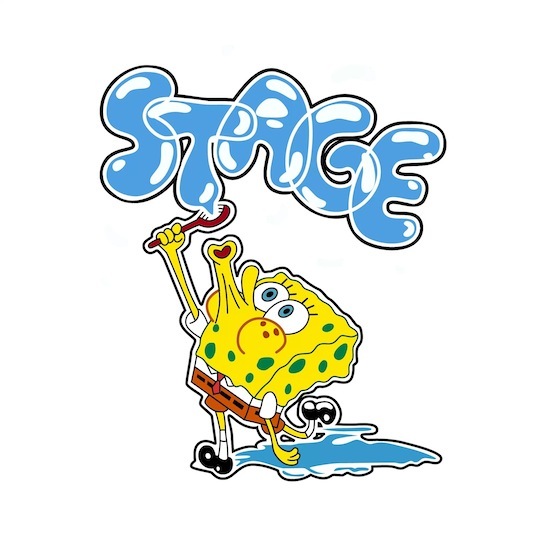 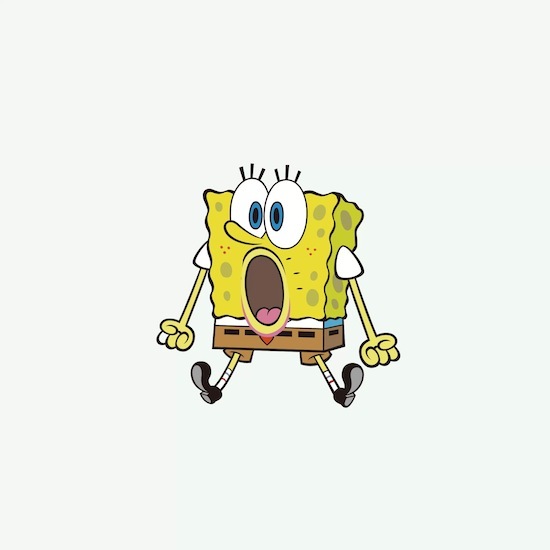 Offering two fifteen-minute adventures per half hour episode, SpongeBob Squarepants made its Nickelodeon cable network debut on July 17, 1999, remaining in production until put on temporary hiatus so that Stephen Hillenburg could concentrate on the SpongeBob Squarepants theatrical feature that opened to great audience and critical acclaim in the summer of 2004. 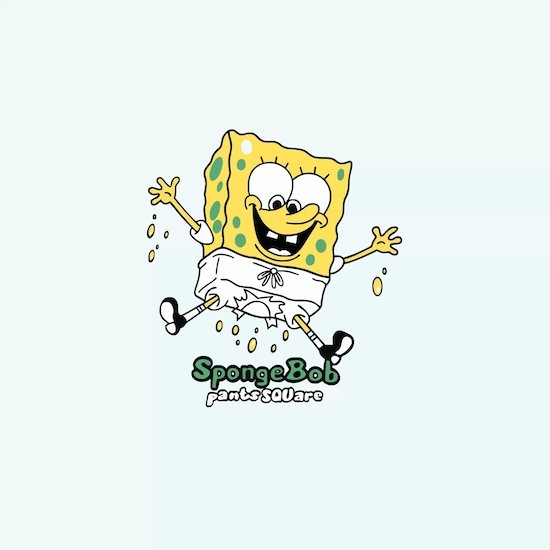 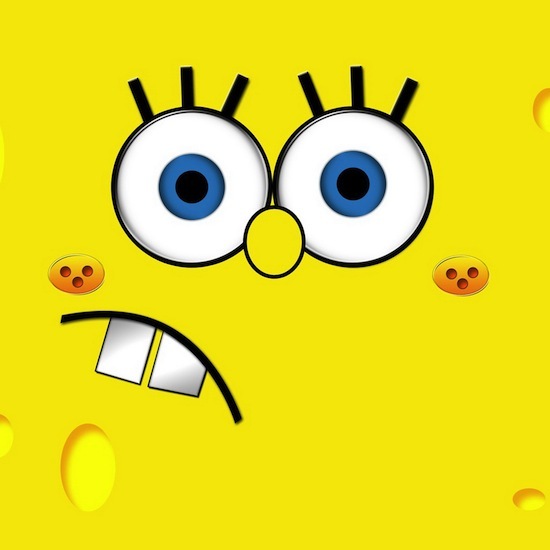 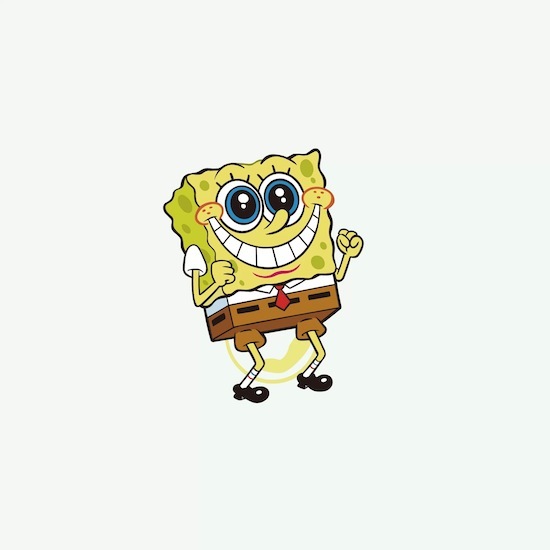 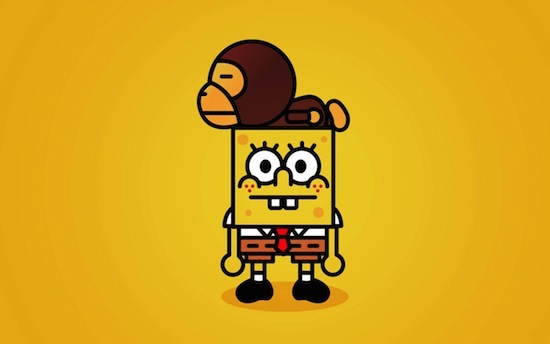 Here you can download the best new iPad 3 retina display hd wallpapers of crazy cartoon character SpongeBob.